By now you have seen that at Adams Dental we strive to offer a quality approach to dentistry for our patients. One of the ways we do that is by making sure our procedures and treatments are safe for your oral health. 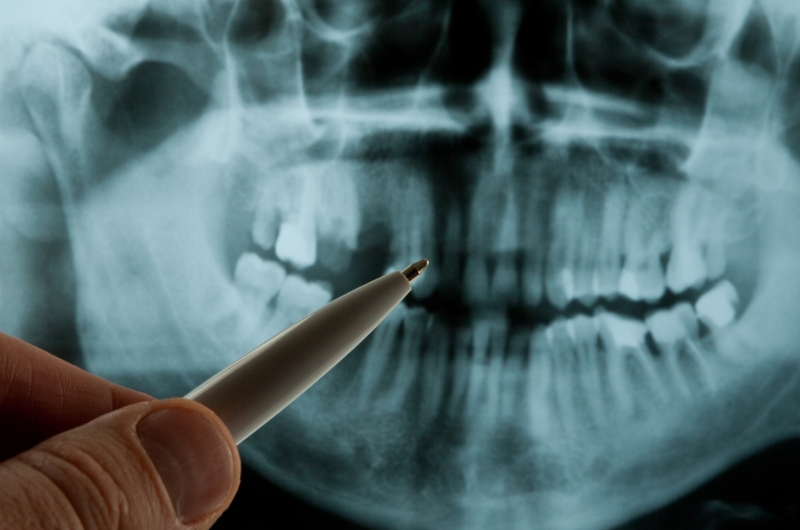 For this reason, we are pleased to offer digital x-rays to protect your smile health. 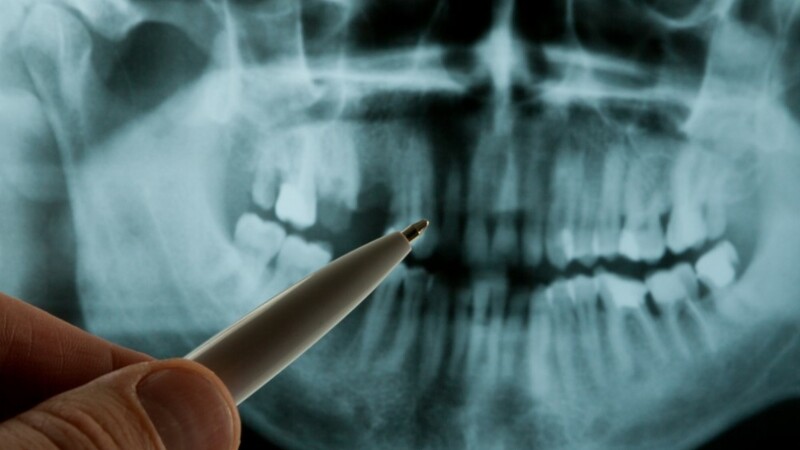 Our team employs digital x-rays which use modern technology to see intricate images of your teeth, jawbone, and soft tissue to find anomalies which are not visible otherwise. This means our doctors can spot subtle cracks in dental fillings, bone loss, or decay happening between your teeth. While the traditional method of taking x-rays is considered to be safe it still exposes you to more radiation than the digital variety. In summary, digital x-rays are easy to use while efficiently producing accurate results quickly. Our team at Adams Dental is always ready to use cutting-edge technology to help our patients achieve healthy smiles. We invite you to give us a call at (973) 377-6500 if you have any questions or concerns, or to schedule your next visit with our dentists!